Our goal is to teach you the skills and equip you with the tools to become the best mobile developer and programmer you can be. We want to make you a well-rounded developer. That’s the mission. Whether you’re trying to learn a new skill from scratch or want to refresh your memory on something you’ve learned in the past, transitioning to Java and Android Development, you’ve come to the right place. Your background doesn’t matter. As long as you know how to turn on the computer and have the drive to learn, you’ll master programming and Android development. And, if you’re not a beginner, not to worry! We have courses for you to sharpen those existing skills and become an even better developer. I am the founder of Build Apps With Paulo, where I teach people Java and Android Development. I was born and raised in Mozambique, a country located in Southeast Africa bordered on the East by the Indian Ocean. Growing up I was obsessed with how things work. At a young age, I was able to disassemble VCR tapes and fix them, which ended up being my first business ( if you are interested in hearing more about this, message me). Later, in 2002 when I was 16, I was given an amazing opportunity to come to the U.S. as an exchange student. I lived in Helena, Montana for a year. It was an extraordinary experience which opened a lot of doors for me. In 2005, another opportunity came knocking. 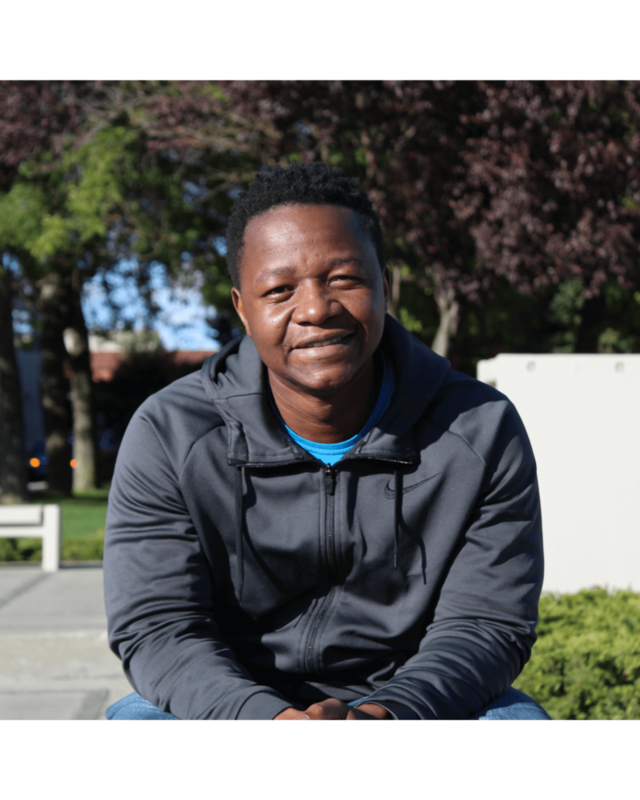 This time I returned to the U.S. for college while living in the Pacific Northwest in the city of Spokane, WA. I graduated from Whitworth University with a B.S in Computer Science in 2009. After graduating college, I worked for a company, building Android and iOS mobiles apps as well as web applications. In late 2014, my wife inspired me to start teaching online. Up to that point, I had never realized how much I love teaching. It brings me joy and a sense of purpose. 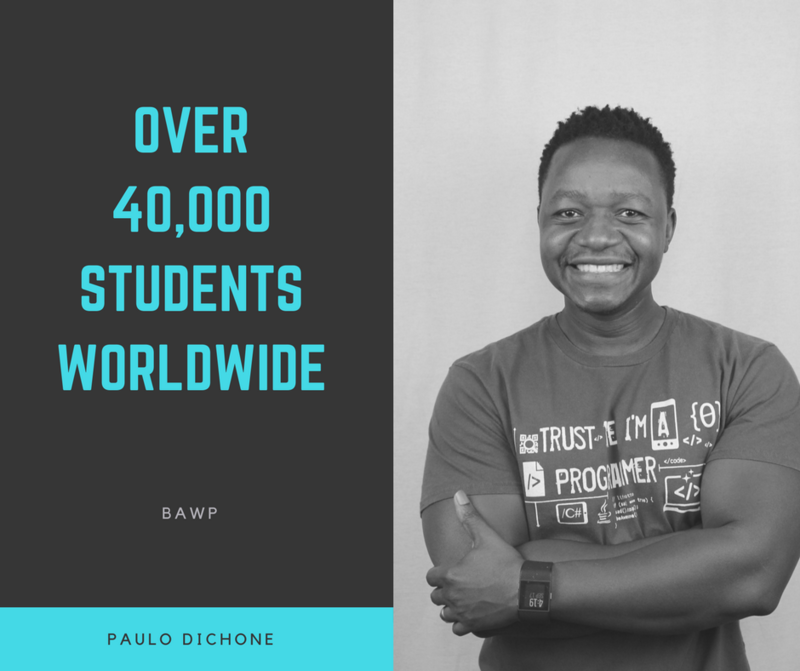 I've taught more than 40,000 students from over 170 countries how to program in Java and how to build Android apps. It's humbling to hear students stories: how they have taken my courses and were then to get their dream jobs building apps. Or how some students were struggling to understand Java Programming concepts, and after taking my course, those "hard-to-grasp" concepts were finally well understood. Teaching is my passion. My mission is to help 1 Million students reach their goal of becoming the best developers they can be. I want to make you, a well-rounded developer. Thank you so much for being here. It means the world to me! Our courses are tailored to beginner, intermediate and expert programmers. Most of our topics are targeted toward learning Java, Kotlin and Android Mobile development. So, if you want to learn Java, Kotlin and how to design and build Android apps, then you're in the right place! Get all of our latest tutorials and courses delivered to you by signing up for our weekly email newsletter, which includes special discounts too. You can also subscribe to our YouTube Channel and like our Facebook Page to get instant updates.